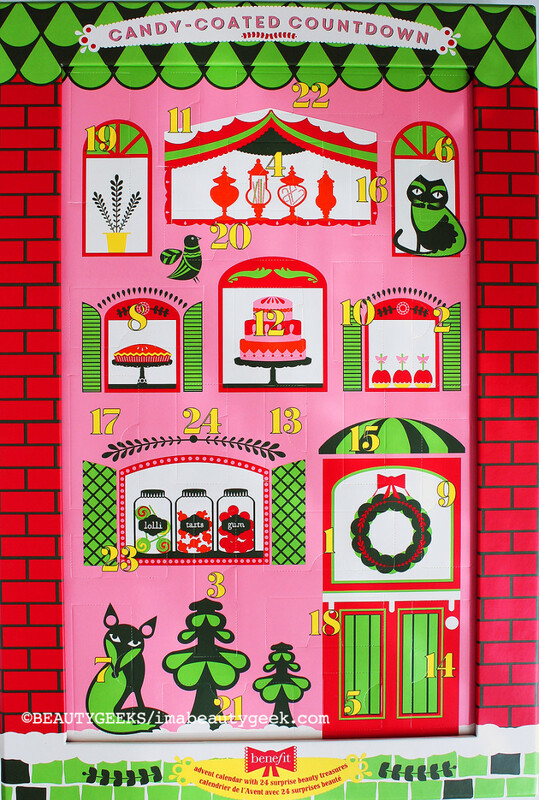 An advent calendar comes with the best kind of open-door policy, doncha think? 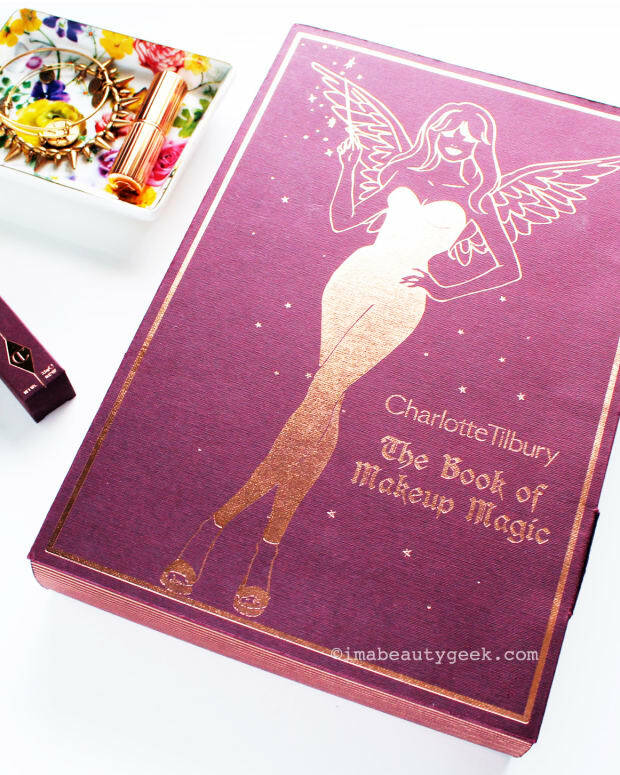 That cosmetics companies have caught on is even better -- so many travel-friendly beauty treats to surprise and delight. 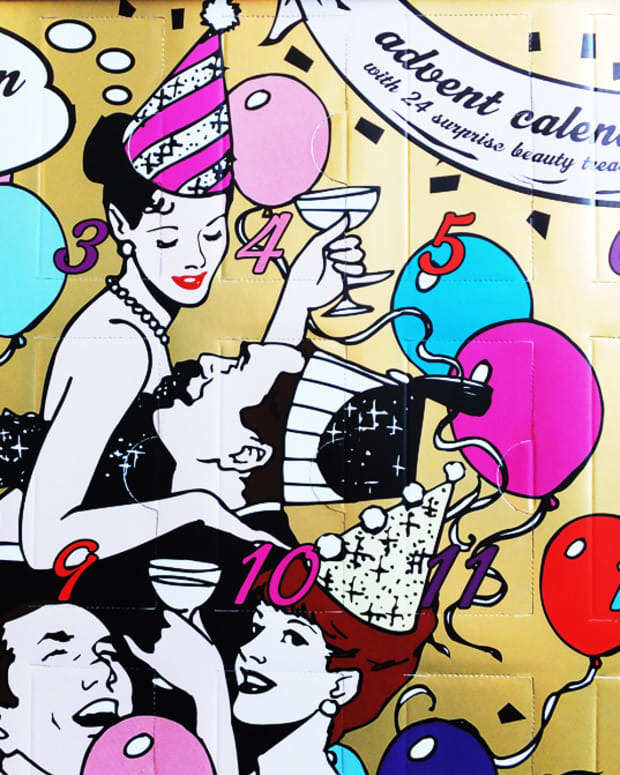 Here, let&apos;s peek at the Benefit Advent Calendar 2014, shall we? 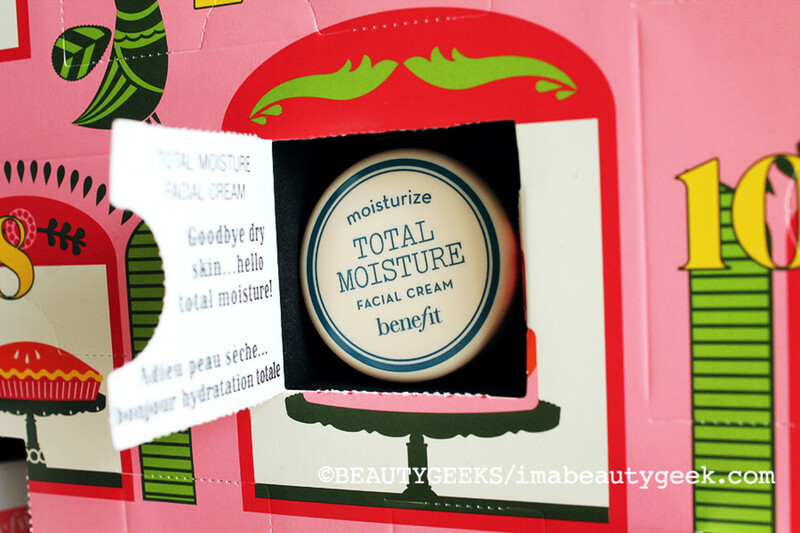 The Benefit Advent Calendar 2014 is the second go-around for the brand (compare against the Benefit Advent Calendar 2013 here). 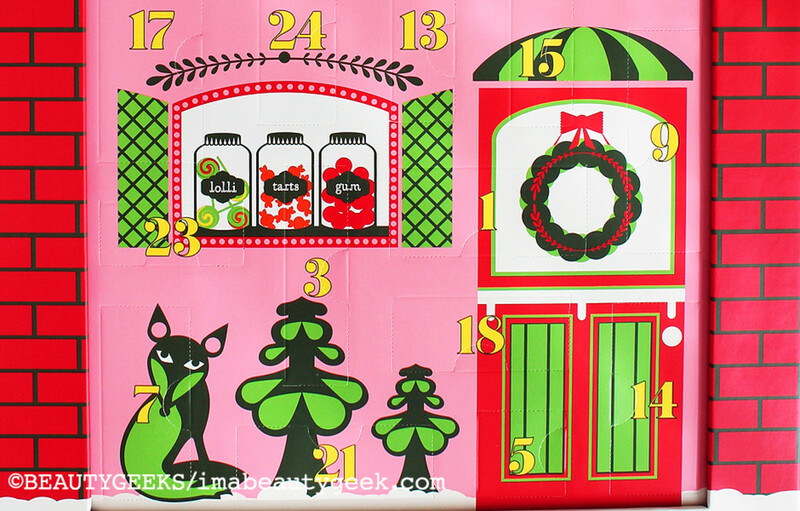 As expected, each of the 24 Benefit Advent Calendar 2014 doors reveals a Benefit favourite mini. 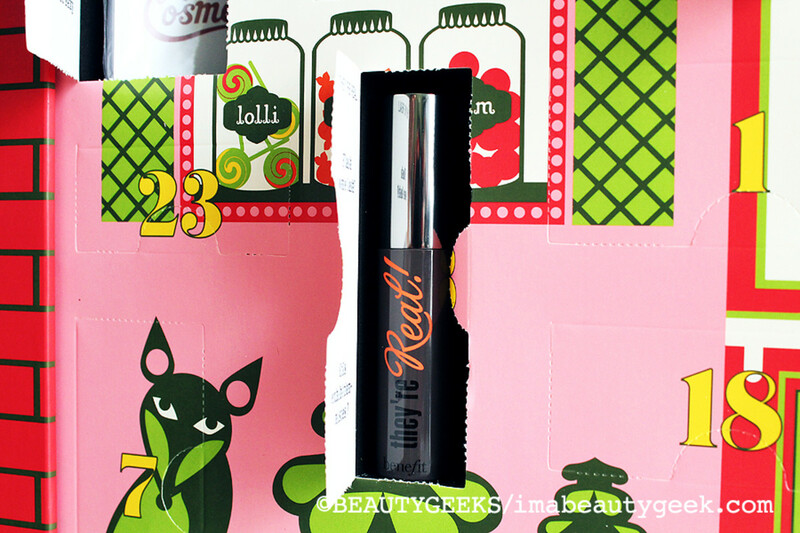 Benefit Advent Calendar 2014 favourites list: That Gal, The Porefessional, Benetint, High Beam, ChaChaTint, PosieTint, Stay Flawless, They&apos;re Real Mascara, Ultra Plush Lip Gloss in Dandelion, Stay Don&apos;t Stray in Light/Medium, Fakeup in 02 medium, It&apos;s Potent! Eye Cream, Total Moisture Facial Cream, Ooh La Lift, Watt&apos;s Up!, Ultra Plush Lip Gloss in A-Lister, Ultra Plush Lip Gloss in Fauxmance, and Badgal Lash. Also included are random fripperies such as beauty sticky notes, a doodle pad, heart-shaped paperclips, a polka-dot hair tie, a silvery hair tie, and an elastic hair band with bow charm. 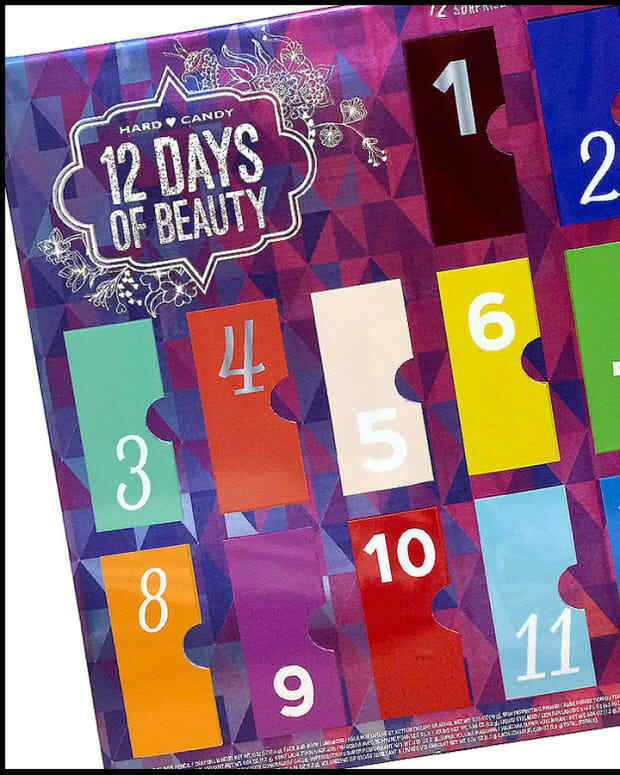 This year&apos;s calendar has had a bit of a price hike from last year&apos;s $79; the Beneft Advent Calendar 2014 has a "suggested retail" of $119. Look for it in stores such as Murale and sephora.ca and sephora.com in November.